Ada Nieves on David Letterman! Ada Nieves just sent me an email that she’s going to appear on David Letterman’s show tonight, and I am so excited for her, I CAN HARDLY STAND IT! 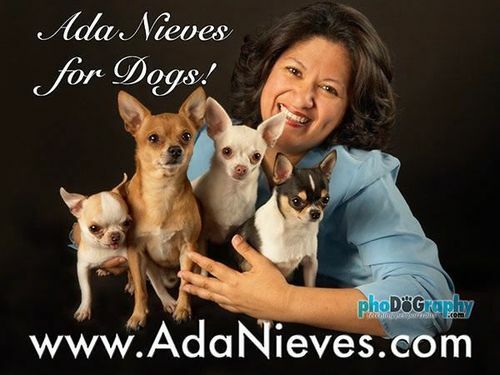 Ada is a wonderful woman in the Chihuahua community (yes, there is a Chihuahua community). She designs small-dog fashion, just like the gal in my first mystery book (only she’s much younger, more attractive, and Puerto Rican). Update: She was showing her little clothes for rats! But they still showed photos of her Oscar dresses for dogs, which are fantastic. Posted on June 22, 2011, in Chihuahuas and tagged chihuahuas, dogs, pets, rats, TV. Bookmark the permalink. 2 Comments. 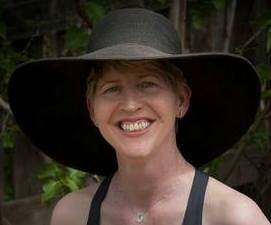 Hope she mentions your book! I’d probably pass out if she did!